Dynamic and passionate about our products, ensures partner feedback enhances product innovations. David Vizard has considerable sales experience, following 15 years as Sales Director with some of the UK’s leading finance and recruitment companies. Following an early career at Cash Friday, David moved to Oriel Group where he was responsible for sales throughout the UK recruitment industry. 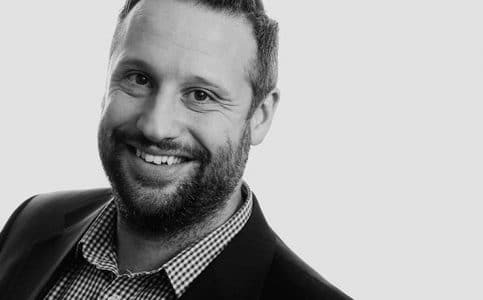 David joined Simplicity in 2008 and oversees the new business for funding and back office products, helping to grow the business and managing his sales team; his latest target is meeting Simplicity’s five-year plan to reach £100million turnover. David enjoys mixed martial arts (MMA) in his spare time, spending time with his family and running. Not one to be afraid of a challenge, David has completed two half marathons and is currently seeking out his next challenge.